Steeped as we are in modern Western culture, it's easy to forget that we worship a Jewish Messiah. But Jesus was Jewish, and Christianity is deeply rooted in Judaism. The first Christians never thought otherwise because they themselves were Jews. To them, Christianity was not a different religion from Judaism—it was the fulfillment of all that was written in the law and the prophets. 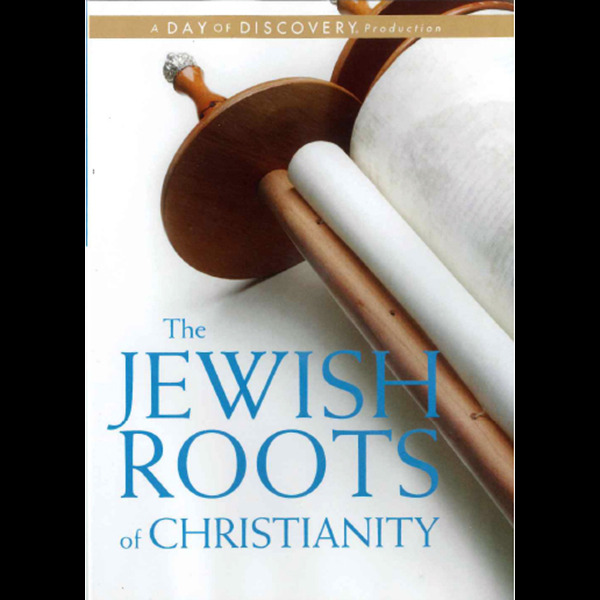 The Jewish Roots of Christianity takes you to Jerusalem for eye-opening insights into the link between Judaism and Christianity. In three fascinating Day of Discovery episodes, Mart DeHaan interviews three men who are Jewish by birth but Christians by choice. Meno Kalisher is a pastor in Jerusalem; Avner Boskey is a tour guide and worship leader; and Michael Rydelnik is a professor of Jewish studies. Stand with them beneath the south wall of Jerusalem's ancient temple, overlooking the pools where 3,000 Jewish believers were baptized on the day of Pentecost, and gain thought-provoking historical and spiritual perspectives that will deepen your faith and enrich your understanding of the Scriptures.